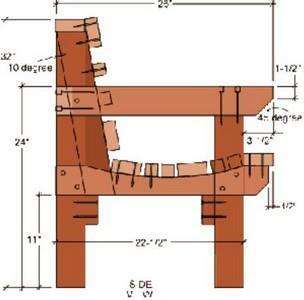 Build your own seating with these free woodworking plans for benches. 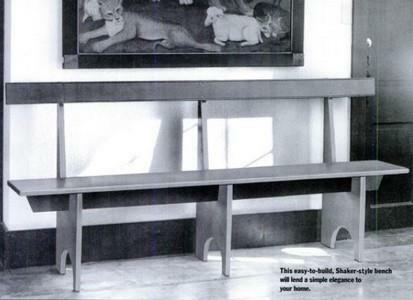 Add comfort and style to your home with these free bench plans. Click here for Outdoor Bench Plans. This wooden hall bench has long slender legs, a wood carved design in the back rest and arm rest along with a padded seat. 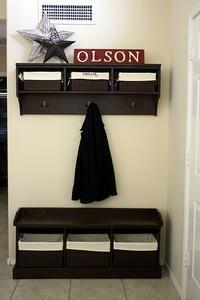 Build a bench for your mud room or entry hall that has a tall back with coat hooks. Also has two stow-away shelves under the seat and one at the very top. Here is a project for creating a wooden bench with three square open storage cubes under the seat and a separate wall mounted coat rack with shelving. 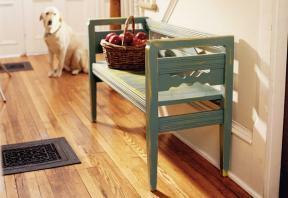 Build an easy-to-build bench with back rest that can be placed in an entry hall, on an outdoor deck or most anywhere. 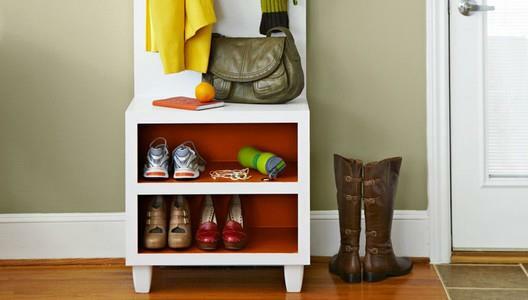 Create a good-looking hall bench with coat rack with storage basket bins below and coat rack hooks plus storage shelf above. 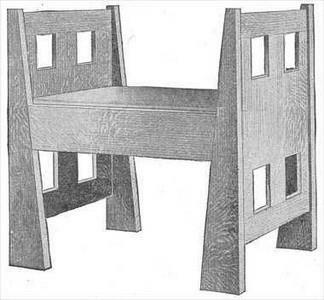 Here is a plan for a simple but longer than average hall bench that measures 59 1/2 inches long and stands 18 inches tall. 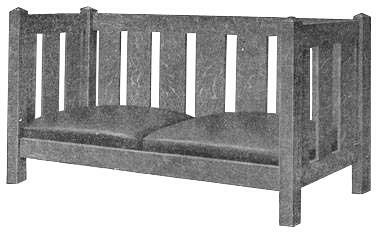 This is a project for a comfortable cushion topped bench built using red-flecked grain of quarter sawn wood. 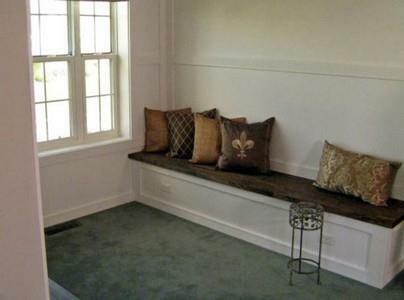 You can create this attractive built-in bench with a dark stained top and white paneled sides using this plan. 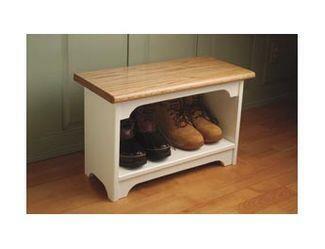 This small bench is easy to build and has an open area under the seat that's perfect for boots or shoes. 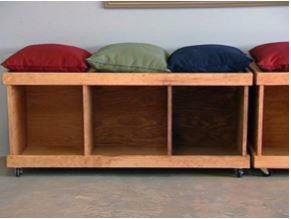 Build this open storage bench with comfortable seating and casters for moving from one place to another easily. This step by step plan is for a storage bench with an attached hutch that has coat hooks and two shelves at the top. Build this beautiful piece for seating and storage. 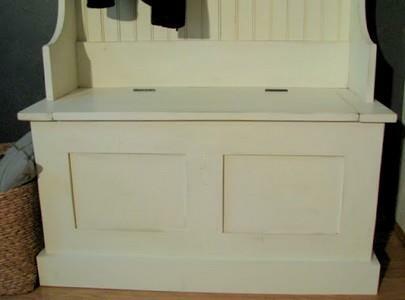 Build a storage bench that serves multiple purposes. 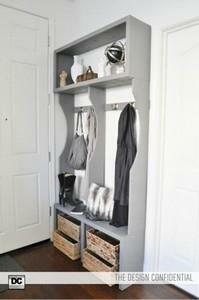 Can be used in an entry way, mud room or bedroom. 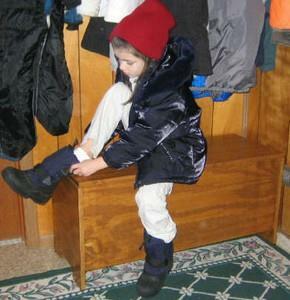 Stores blankets, gloves, hats, scarves, shoes or whatever you choose. If you like the classic mission style, you will love this piano bench. The clean, horizontal lines and rich redwood tones of this bench design reflect the simple beauty of Northern California. Comfortable and elegant with a gracefully curved seat and angled backrest, it offers a standing invitation to sit, relax and enjoy. 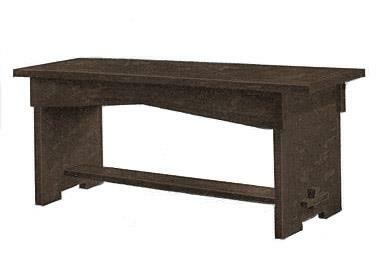 Build a very traditional mission style hall bench. This is a wonderful decorative piece for any location. 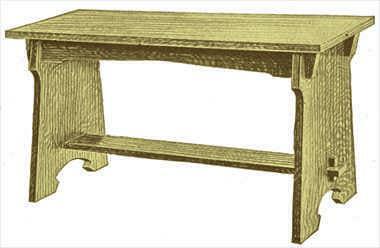 Build a classic mission style piano bench with free plans. Clean design and sturdy construction of Mission styling make this piano bench a comfortable addition anywhere, not just for a piano! 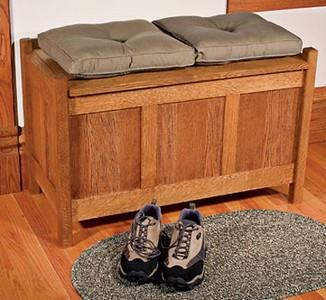 Build a mission settee bench with free plans. 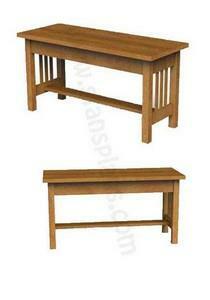 This bench features vertical back slats and a traditional mission style. Build a slatted mission-style piano bench. 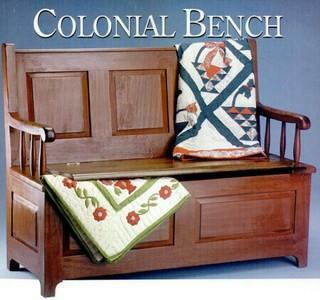 Build this storage bench in colonial design. Build a shaker bench with simple lines and back support. 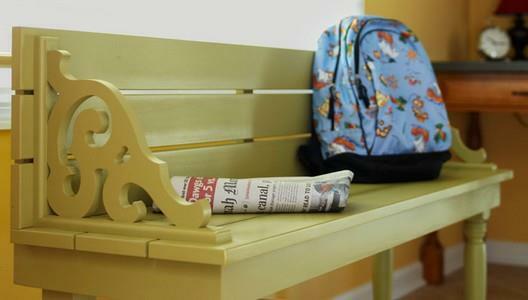 This simple, but sturdy bench can comfortable sit three adults and will last for years. Start this fun and practical project today. Detailed plans with photographs.